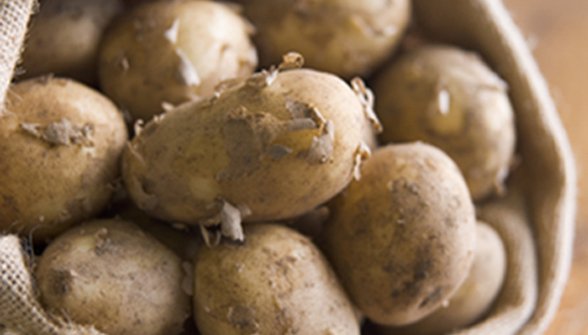 It’s finally Jersey Royals season – match that with soaring temperatures and it makes for some great spring barbecues! This simple side dish comes from my Ma, a kitchen savvy, forty something with a passion for feeding her brood. Feeding six as a rough guideline, but great to have leftovers – that wont be left over for very long! 1kg Jersey Royals, thickly sliced. Add butter, mustard and honey and stir – covering all potatoes. Add rock salt, crushed peppercorns and coriander to your liking. Serve hot with anything off the barbecue, or cold as a delicious, spring inspired alternative to potato salad.